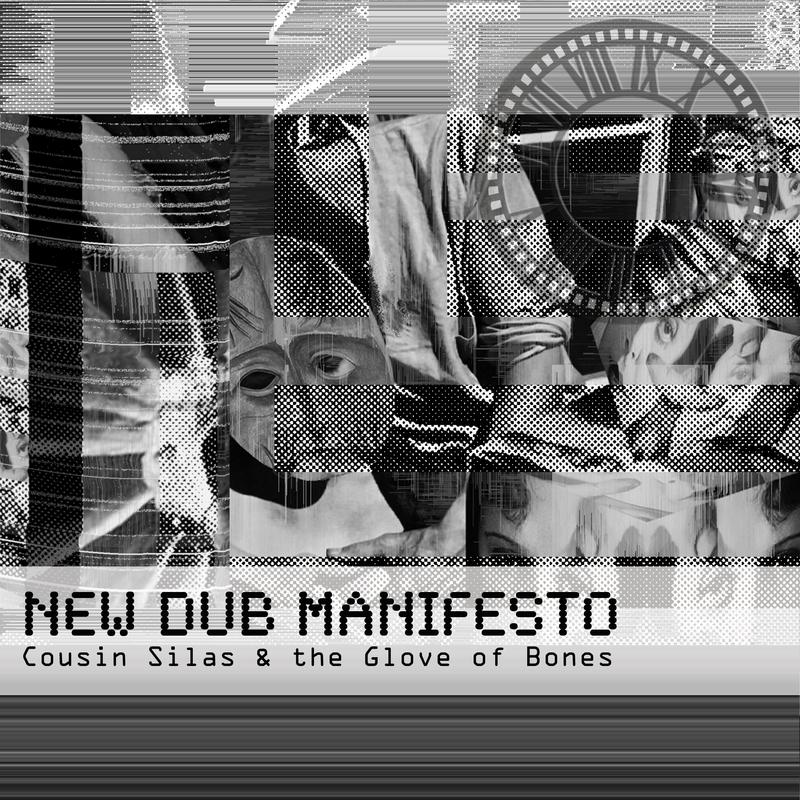 Closing the year with New Dub Manifesto, the second album of Ambi-Dub Dancehall stormers, produced with Cousin Silas. We’ve been working on this steadily throughout the year, and I’m very grateful to Thomas Mathie at WAAG for getting this out before the end of the year. The songs on the album reference some of my favourite artists and the titles are cut-ups of painting names and other snippets of information. The sound clips included feature spoken pieces by some of the artists as well as sections of poetry and working processes that mirror some of the theoretical practice common to the Surrealist & Dada movements (see the previous post regarding the Bone Yard piece). Thomas at WAAG added the following wonderful comment on the release page. “Dub is not a genre of music I have explored to any great degree. I am familiar with the work of Osbourne “King Tubby” Ruddock, Lee “Scratch” Perry, Mad Professor, and Adrian Sherwood; but not really gone further than that. However, the work of Cousin Silas and the Glove of Bones has really whetted my whistle for more! I thoroughly enjoyed their previous output – “Ornithology” and “Mabinogi” – but “New Dub Manifesto (waag_rel109)” feels so much more … it is the realised potential that the first two releases pointed to, a glorious coming-together of two very talented chaps. 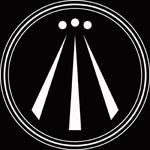 “New Dub Manifesto (waag_rel109)” is a powerfully dense and wondrous musical tsunami that knocks you off your feet and leaves you on your back with a smile affixed to your face. It is a wondrous testament to sound that will test the very best headphones and hi-fis and yet still sounds fantastic in my puny little EarPods. The tracks each feature an image referencing the artists or their work. Click on the slide show below to see these. Particular thanks to Cousin Silas for being understanding of my frequently bizarre and inconsistent suggestions. I’m immensely pleased with this album and it wouldn’t be close to the same thing without CS doing his thing. For those with a desire for product and commerce, I have a ‘very’ limited number of CD copies (2 is pretty limited, isn’t it?). These are £25.00 + shipping each and include booklet of the images. Contact me for details. 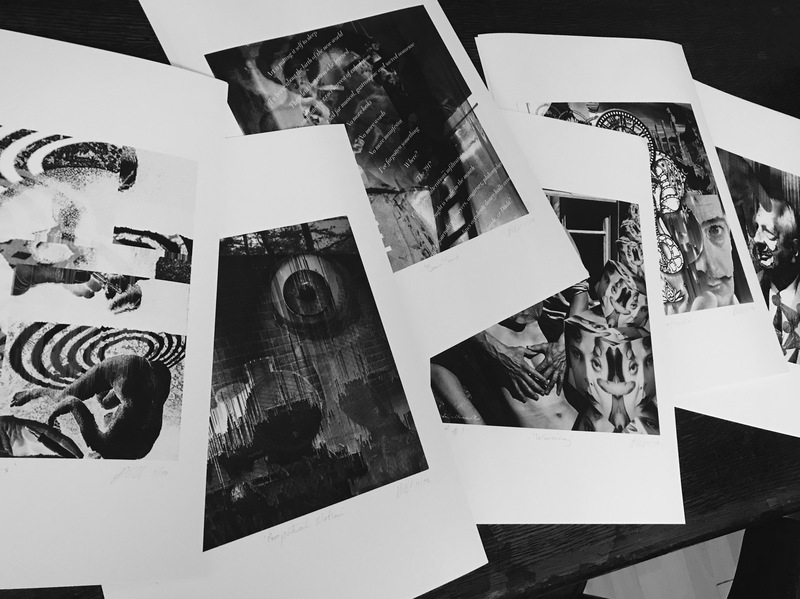 There are also Giclee prints of the images. Again message for details.